This home is located in Howard County in the community of Pindell Woods. Pindell Woods features executive style homes just off RT32 in Fulton, MD. 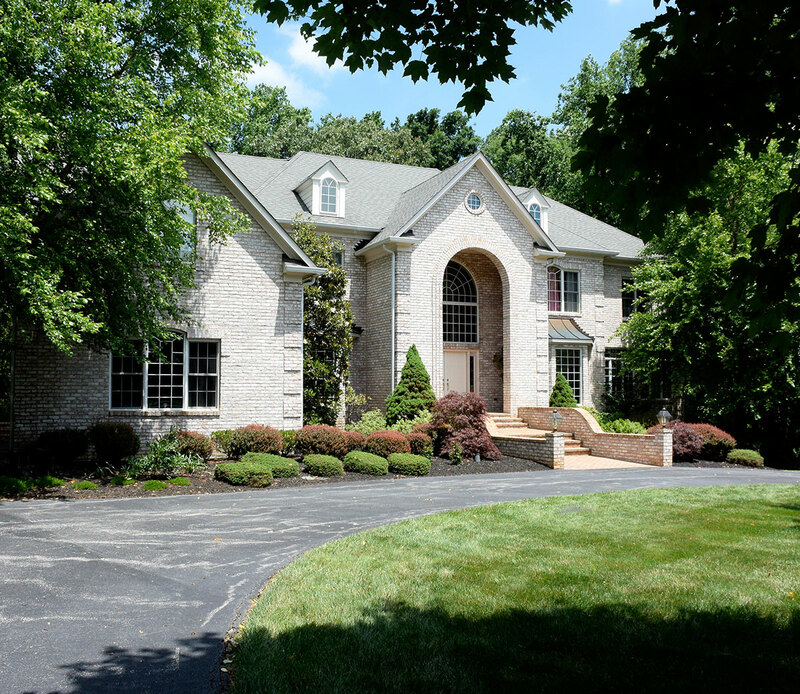 This stately home boasts over 10,000 sqft of luxurious living spaces + full entertaining LL w/ bedroom and.full bath. Resort style swimming pool, opulent master’s suite, Gourmet kitchen, lush grounds! Four bedrooms on second floor each w/full bath. 3 car garage, 2 fireplaces. Very convenient to schools, shopping and commuter routes. Give us a call for a showing. If you are in the market to purchase a home, we would welcome the opportunity help you find the home that meets your needs. Give us an opportunity to show you what is available.